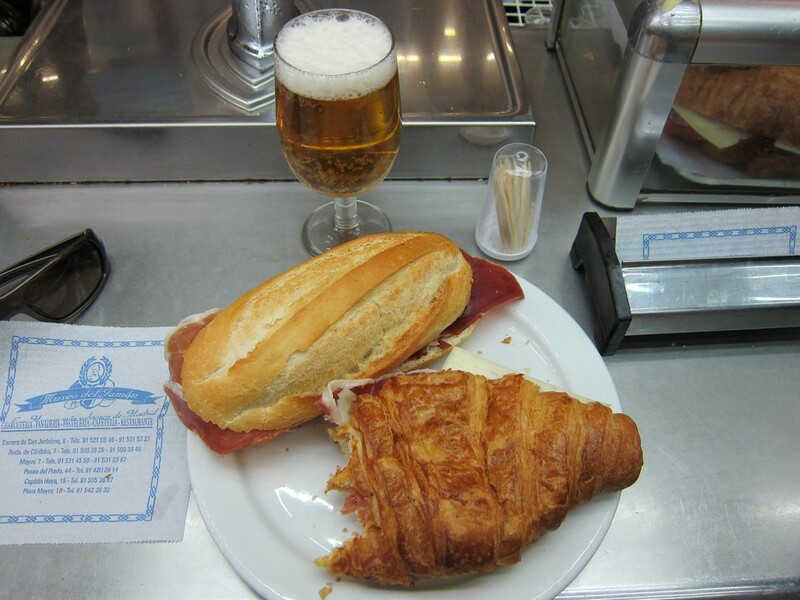 Any day of the week, you’ll find Valencians eating huge filled baguettes, called bocadillos, washed down with beer and coffee, at about half past ten in the morning. This is almuerzo – Valencia is one part of Spain proudly upholding this tradition of eating mid-morning, helping people get through until the late local lunchtime of around 2pm. 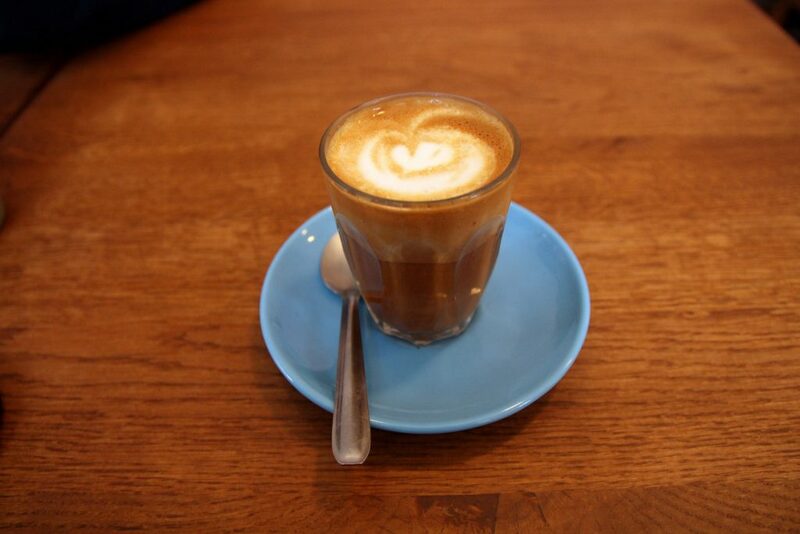 Try it for yourself while you’re in town at one of these great places. Valencia’s famous Art Deco food palace, the Central Market, is home to over a thousand stalls packed with fresh local produce. It’s more of a place to shop than eat – there’s a restriction on the number of places selling cooked food, in an effort to stop tourism from hollowing out the popular market. But it does have one gem of a café-bar that’s known as one of the best spots for almuerzo in town, serving gourmet versions of bocadillos and perfectly cooked Spanish omelette with fresh coffee and orange juice. In a stunning location, the classy Central Bar is one of several eateries owned by famous local chef Ricard Camarena, appearing in the Michelin Guide thanks to its excellent quality. There’s a daily menu of light meals and snacks using seasonal produce. Get there early on a Saturday as seats are few. One of the city’s most famous temples of almuerzo is a tiny neighbourhood bar a short walk from the historic centre. Cerveceria Alhambra might not look like much from the outside, but the regular mid-morning crowd is testament to its reputation for serving some of the best tortilla de patatas around – as are the many newspaper clippings on the walls. You can check out the day’s selection on the counter, with everything from the classic potato omelette to versions laced with vegetables or sobrasada, a local spicy sausage, always perfectly crispy on the outside and gooey in the middle. This famous spot very close to the Mestalla football stadium is where fans go to fuel up with almuerzo before Valencia CF games. Part greengrocer, part bar, the produce here is as fresh as can be and the atmosphere is very traditionally Valencian, with a history dating back to 1965. Still, the staff speak some English and are very welcoming, and their typical almuerzo and tapas – some of it with Galician flavours – is very much worth a try. 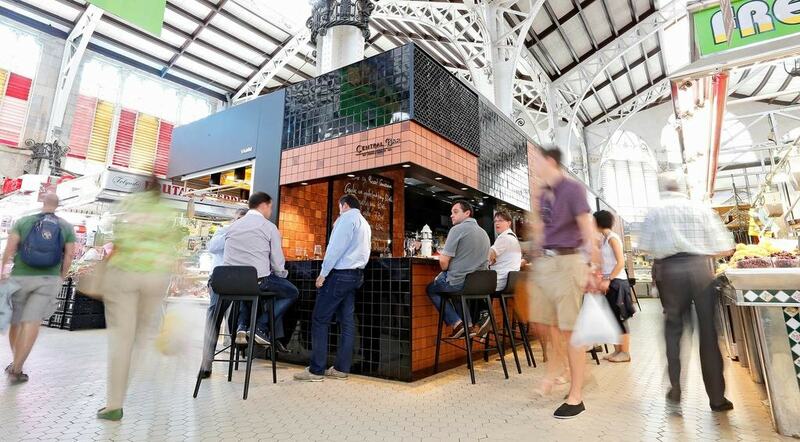 The outdoor tables at this old-school tapas bar in the centre of town make a great place to watch the comings and goings at the Central Market across the street. Take an early morning break from sightseeing and grab a coffee and some grated tomato on toast (tostada con tomate), or join the locals stopping for beer and a huge bocadillo filled with fried calamari. Staff are friendly and speak some English, but this is the kind of Spanish bar where no one’s in a hurry. This local institution, around since 1921, is famous for its ‘XXL’ almuerzo options featuring truly enormous bocadillos, filled with anything from Serrano ham to horse meat, served with olives and peanuts and all costing just €6. Drop in if you’re visiting the famous Old Fisherman’s quarter of El Cabanyal, or sleep off this mighty snack afterwards on the golden sand of the nearby Playa Las Arenas beach. Another longstanding local favourite in the maritime district, this unique tavern on a colourful narrow street is loved by Valencians for its lively Saturday night music, quality tapas and vermouth. But it’s also known for its tortilla de patata and strong coffee, making it a serious contender among the many traditional almuerzo bars in the area.